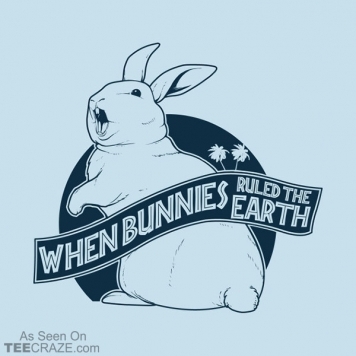 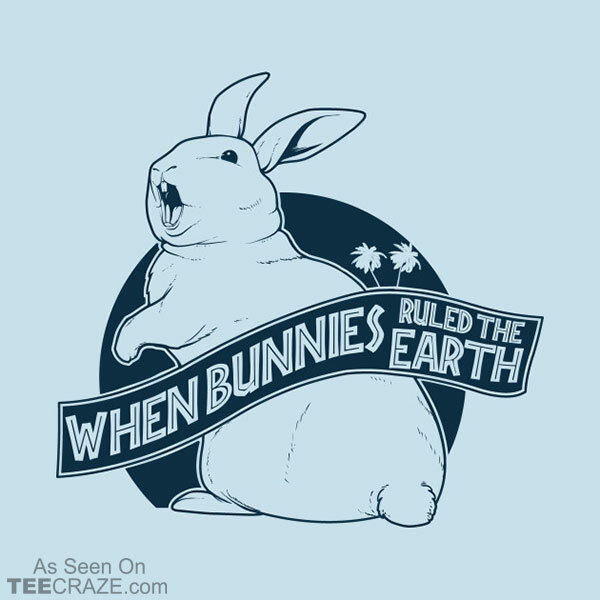 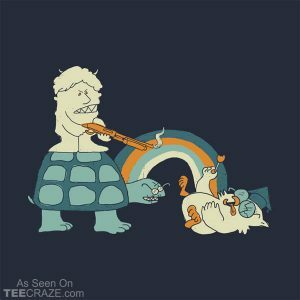 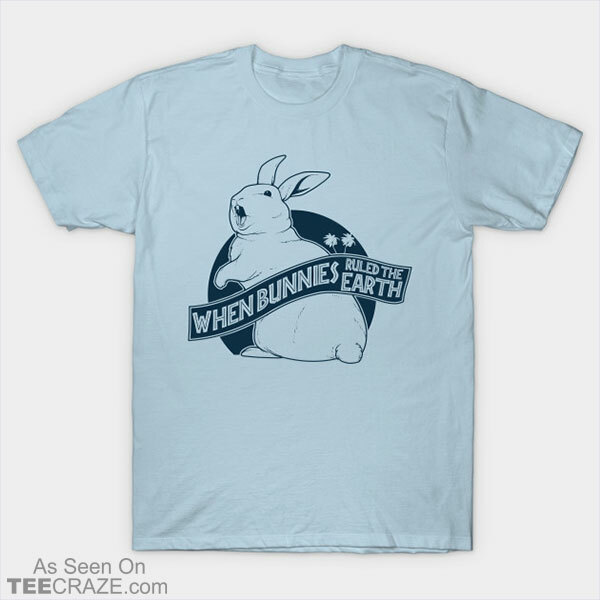 When Bunnies Ruled The Earth T-Shirt Designed by Ninjaink. 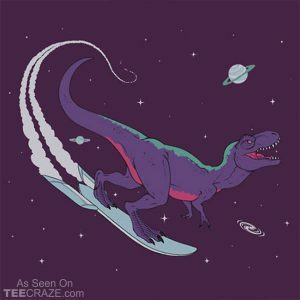 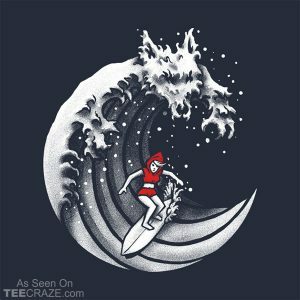 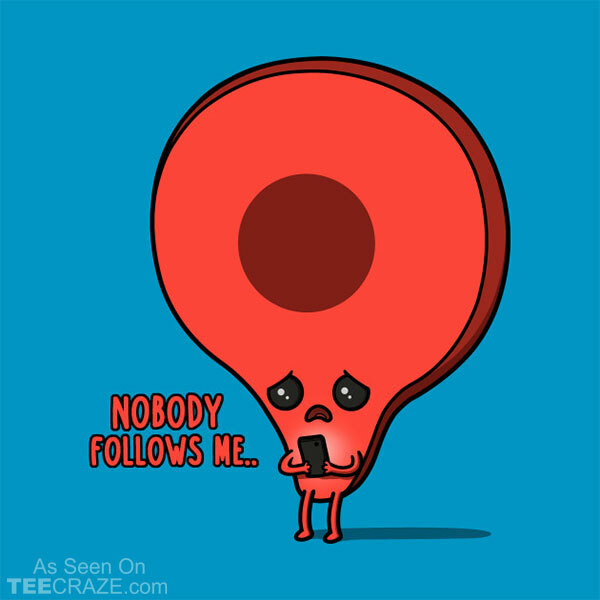 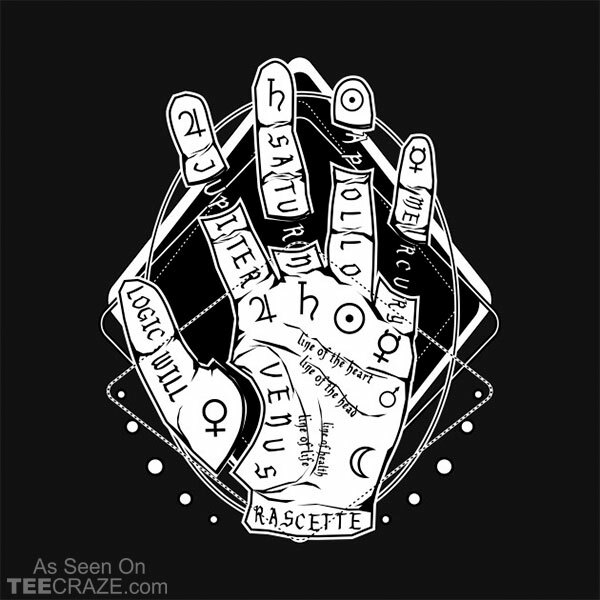 Copyright © 2009-2019 TeeCraze - A Popular Ventures Company. 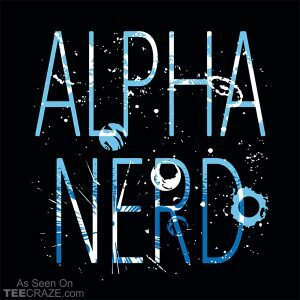 All items © Copyright their respective owners & contributors.